Dr. James Schofield attended a chiropractic education conference on November 3 and 4, 2018 in Tampa, Florida. Dr. Schofield practices in Ross Township in the North Hills of Pittsburgh Pennsylvania. He also has a license to practice chiropractic in Florida and has maintained his license for 35 years. Many topics were presented including the diagnosis and treatment of injuries related to automobile accidents. The care given by a chiropractor, for patients suffering from whiplash and spinal injuries of an auto accident, is one of the most effective forms of helping the spine to repair and become healthy. Another emphasis of study was evaluating injuries of the spine with x-ray imaging and MRI. Many of Dr. Schofield’s patients who have neck pain, lower back pain, herniated discs and sciatica may require an MRI or have already had an MRI. By analyzing the MRI Dr. Schofield is better able to diagnose his patient’s condition and render effective treatment. Dr. Schofield and other chiropractors from the North America also received ongoing training and information regarding insurance protocols, Medicare and HIPPA privacy updates. Dr. Schofield’s office stays current with insurance regulations and government legislation. 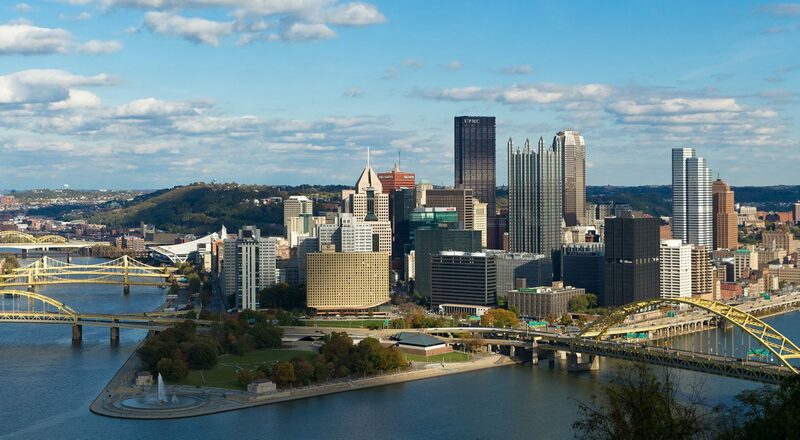 Visit here to search when choosing a chiropractor- McKnight Road- Pittsburgh. See this site for chiropractic offices on McKnight Road Pittsburgh, PA.